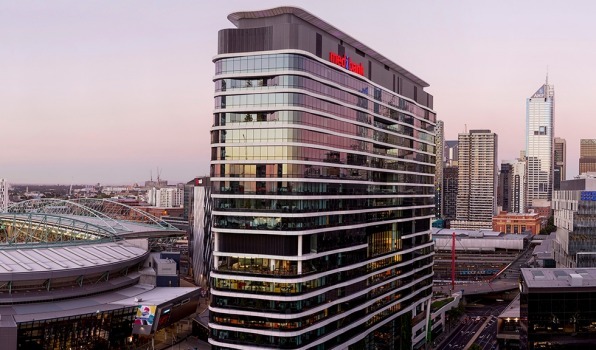 Cbus Property’s Docklands development at 720 Bourke Street is the first existing building in the country to receive a WELL gold certification for its shell and core. In the state’s second-largest city, Geelong, the new home for WorkSafe being developed by fund manager Quintessential Equity has gained a precertification WELL rating for its core and shell and its interior. The new standard rates buildings on the extent to which they support the health and wellbeing of their occupants by assessing the impact of air and water quality, nourishment, light, fitness and comfort. The rating tool is making inroads in this country after the Green Building Council of Australia agreed to partner with the New York-based WELL Building Institutes certification here. By last month around 40 projects in Australia had registered to be recognised with the wellness rating.The 16-level building at 720 Bourke Street, the headquarters for Medibank, was completed in 2014. Cbus Property improved it by increasing natural air and installing community gardens allowing workers to grow their own food.As well, there is a ramp for cyclists, bike-repair facilities and a new sustainability library. “We are very proud of 720 Bourke Street being recognised as one of the healthiest buildings in Australia for its workers,” said Cbus Property chief executive Adrian Pozzo. Under WELL’s “core and shell” classification, building structure, window locations and glazing, building proportions, heating, cooling and ventilation systems and water quality are all taken into account. 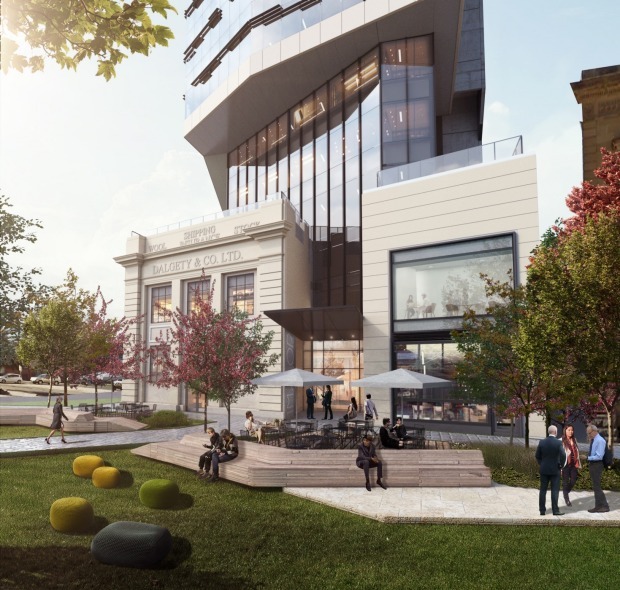 Meanwhile in Geelong, Quintessential’s $120 million development at 1 Malop Street is pushing for strong sustainability ratings and has already won the backing of Clean Energy Finance Corporation with a construction loan. “Instinctively, we know factors like stale air quality, excessive noise and lack of access to natural light are a recipe for dissatisfaction and poor health,” said chief executive Shane Quinn. The WorkSafe building has a range of features to improve the environment for its occupants, such as low toxicity finishes, high grade air filters and lighting that minimises disruption to the body’s circadian rhythm and avoids eyestrain.